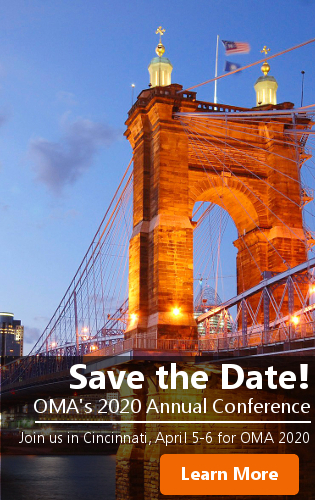 A contribution to OMA will help us continue to provide important programs and services to Ohio's museums. Learn more on the Give Now page. on the OMA job board! Learn how OMA membership can support and advance your museum career! 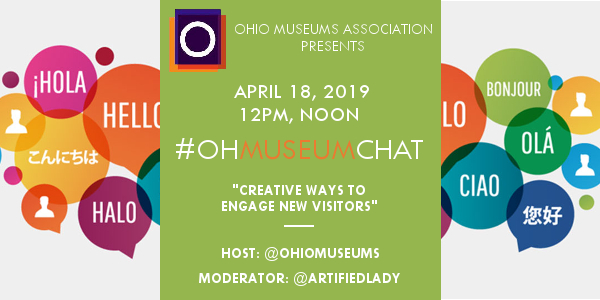 Join us April 18 at noon on twitter for our monthly #OHMuseumChat! 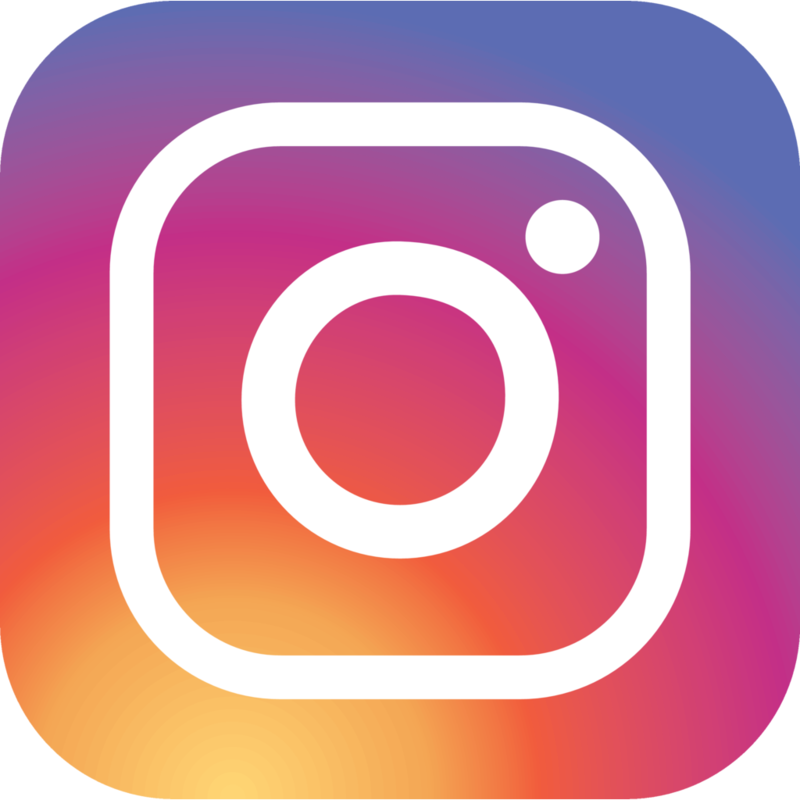 This month's topic: Creative ways to engage new visitors. 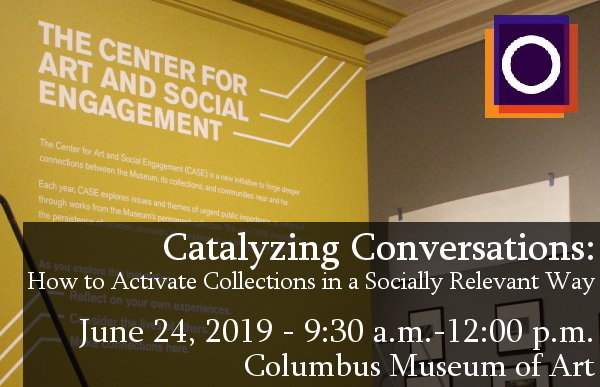 The Ohio Museums Association is proud to offer professional development opportunities to Ohio's museum professionals year-round! Explore the current workshops and webinars available. Get updates from the field, professional development opportunities, advocacy updates and alerts, job openings and more in this month's member newsletter!